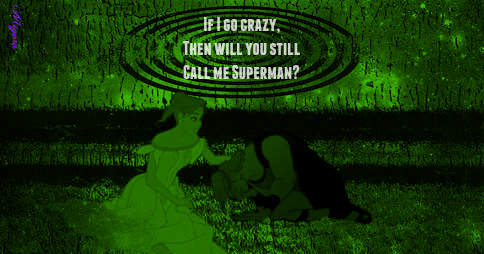 If I Go Crazy.... 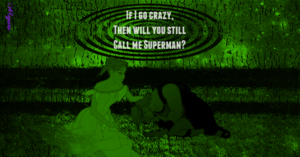 Inspired 由 the song "Kryptonite" 由 3 Doors Down.. Wallpaper and background images in the 迪士尼跨界（crossover） club tagged: photo disney crossover anastasia hercules 3 doors down. Love the song, love the picture!